Dimensions: 5 x 7 1/8 in. 192 pages. Paperback. 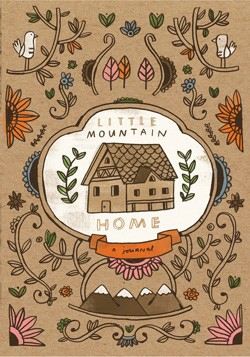 The rustic art of Mike Lowery hearkens back to vintage book covers and embellished leaflets in this flexi journal.